Ok, big news and I'm sure you've seen everything if you follow us on social media, but here it is in one place. First, the gis are ready to ship from the factory this week. 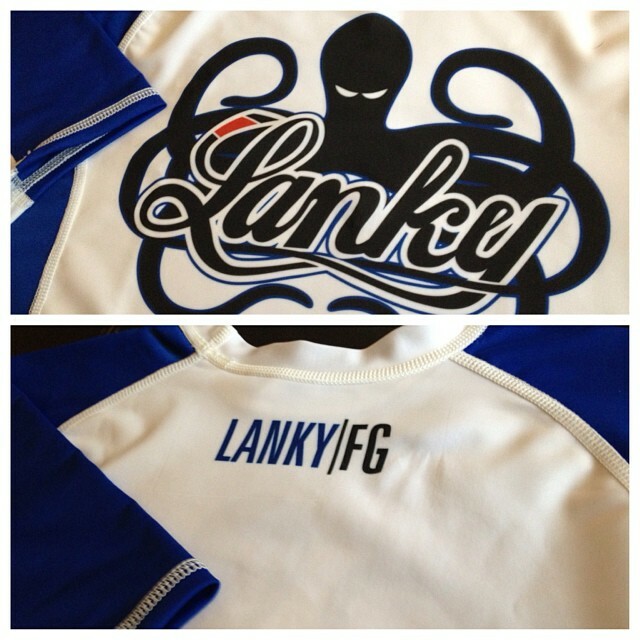 The final touches are being put on the pants and then they are out the door and on their way to Lanky HQ. With that being said, I am planning on opening up the Pre-Sale on Wednesday, November 13th. That's $49.99 in savings and extras! As with all Pre-Sales, there are limited quantities and this deal only lasts for a limited amount of time. As soon as the Gis are in my possession, the sale is over. Don't miss out on this deal! 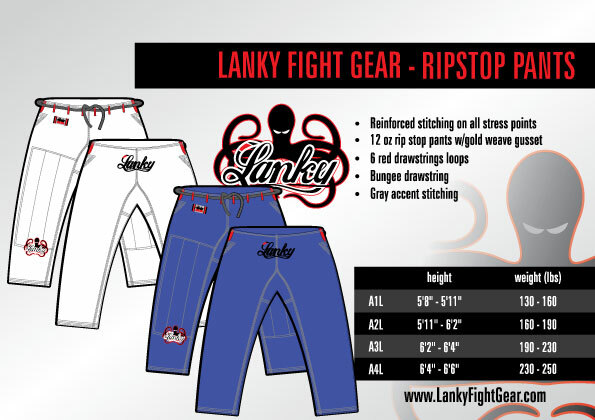 In addition to the Pro 550 V1, we will also have 12 oz Rip Stop pants for sale individually. Everyone has blown out a knee or has bought a gi with a top that fits, but the pants look like MC Hammer pants. These pants will solve all your problems. They are available in both White and Blue. And the same as the Pro 550 V1, you get access before anyone else. That's $15.00 in savings! Pretty good for a pair of pants that actually fits! 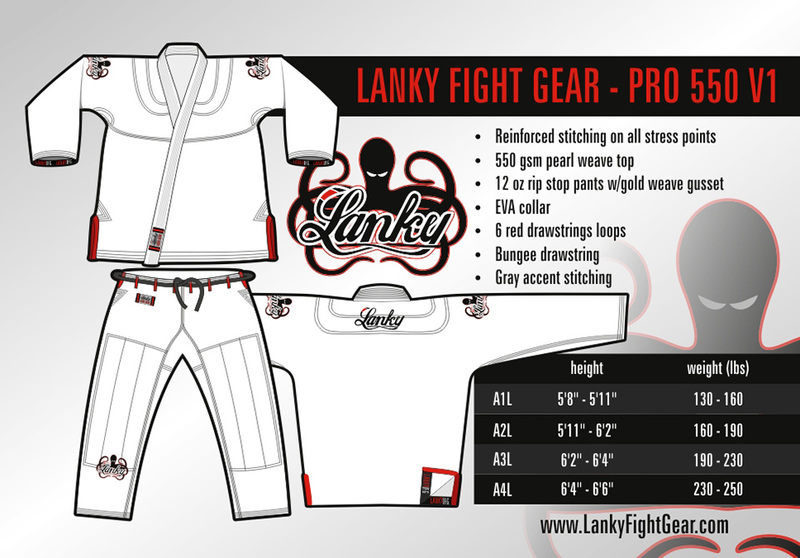 Also, don't forget our Rash Guard Pre-Sale is still going on for a few more days, ends Sunday 11:59 PM PST. We're getting low on some sizes/colors, so don't wait! The factory is shipping them to us tomorrow, so they'll be here by the end of the week and then the deal is dead. *Free Logo T while supplies last. Put your T-shirt Size in the Notes section of the Checkout Page. If there is no size entered, I will try to contact you via email if possible. If not you get whatever size I think you'd where based on your Gi choice.